Weakley County Municipal Electric System, (WCMES) is a non-profit municipal electric system created in 1938. 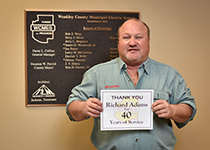 Although WCMES is a part of the Weakley County Government, it operates as a separate entity. WCMES receives no funding from tax revenue, and the County receives no revenue from WCMES except for annual in-lieu-of-tax payments. Operation of WCMES is governed by an independent Board of Public Utilities appointed by the Weakley County Government. Our mission at WCMES is to provide safe, reliable and economical electric power to our customers. 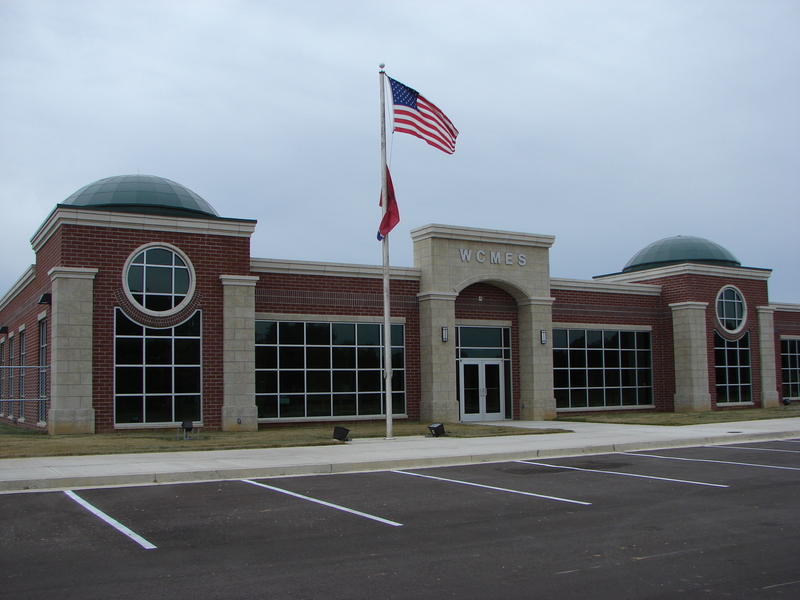 WCMES serves all of Weakley County, as well as the City of South Fulton, the City of Bradford, and rural northeast Gibson County. A total of about 20,500 customers are served from 12 substations through 1,767 miles of distribution lines. WCMES employs about 60 full-time and 10 part-time employees.